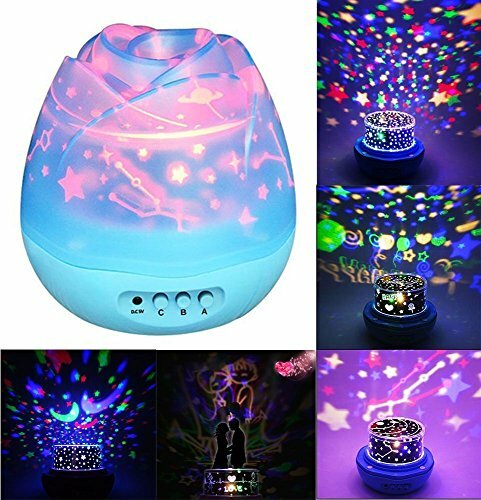 All kids want their rooms to be lit up in style! 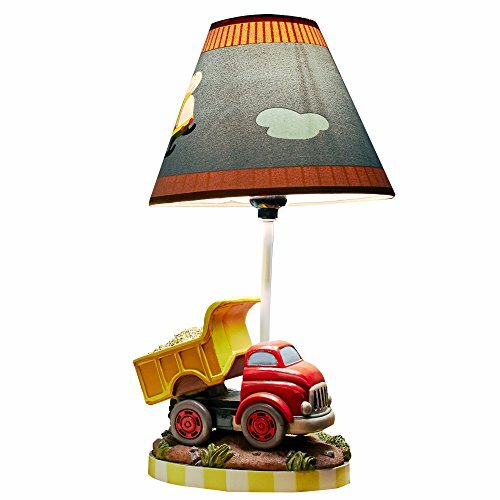 Our selection of kids lamps is unique and hand-picked, which makes them a great idea for kids’ gifts. We have everything from cool and fashionable lava lamps to convenient and useful floor lamps. 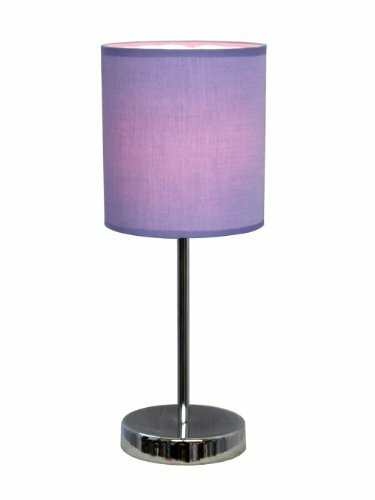 This affordable mini purple desk lamp is stylish and the perfect size for any dresser, desk, or night stand. 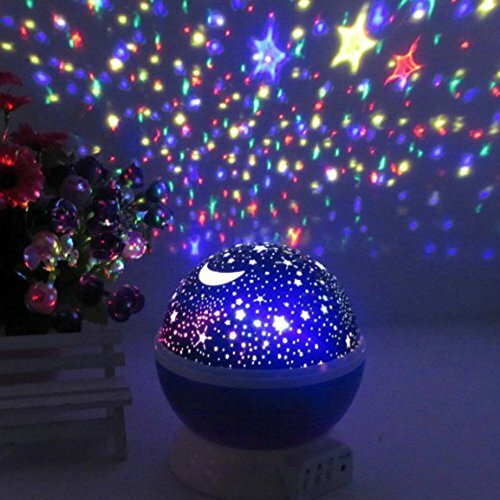 Complete her room with this cute lamp. 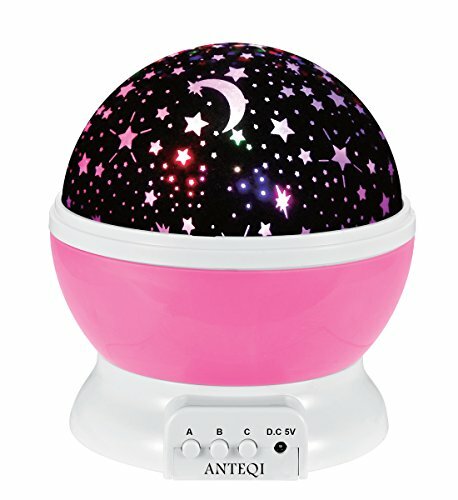 With three different settings, this night light will not only keep any child entertained but get them to sleep easier when they can sleep under the stars. $19.99 Click here to buy! 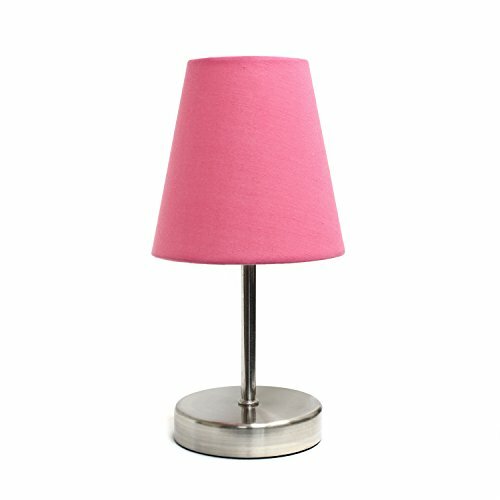 This pretty pink lamp would look gorgeous in any little girl’s bedroom. Looking for the perfect birthday gift? Look no further!